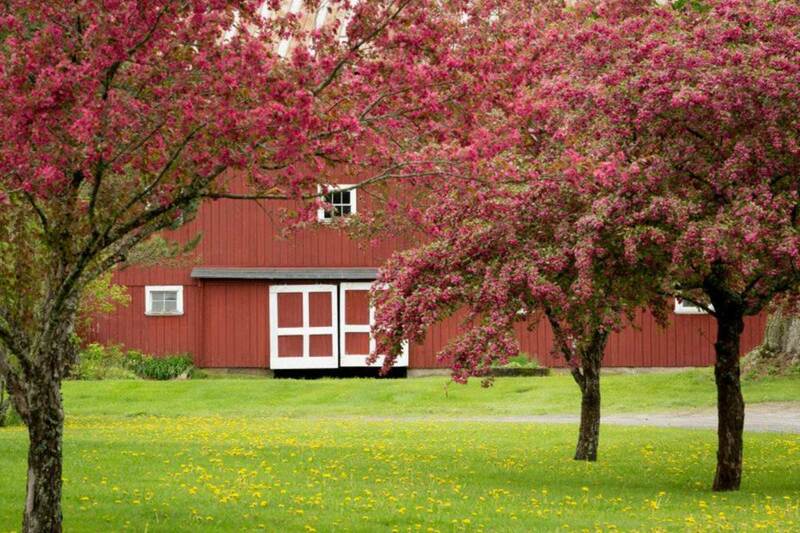 Discover the splendor of Vermont from our country inn located a 440-acre historic farm in the beautiful and undiscovered Northeast Kingdom, just three hours from Boston and two hours from Montreal, Canada. 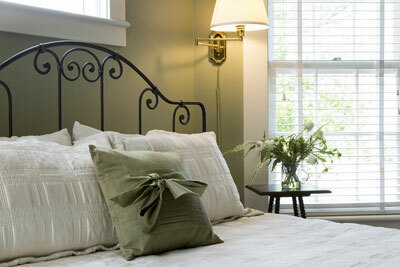 English country charm abounds in our 14 air-conditioned rooms & suites. 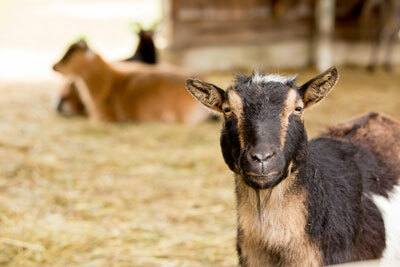 Visit the on-site Mountain View Farm Animal Sanctuary, a non-profit dedicated to providing farm animals with a good future. 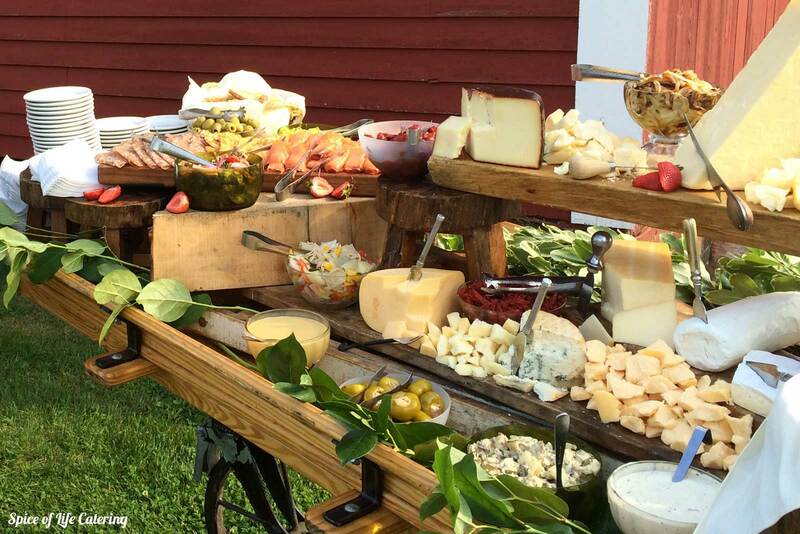 There's so much to see and do at the Inn, and in Vermont's Northeast Kingdom. 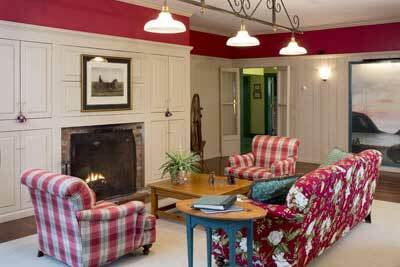 Open year round, the Inn at Mountain View Farm is a perfect four-season getaway. We offer lodging, Kingdom Trails, mountain biking, fat biking, winter activities, wedding and event venue, yoga, farm animal sanctuary, classic barn architecture, flower gardens, and mountain views. Listed on the National Historic Register, the farm is a landmark of the Darling Hill Historic District and Vermont’s Northeast Kingdom. 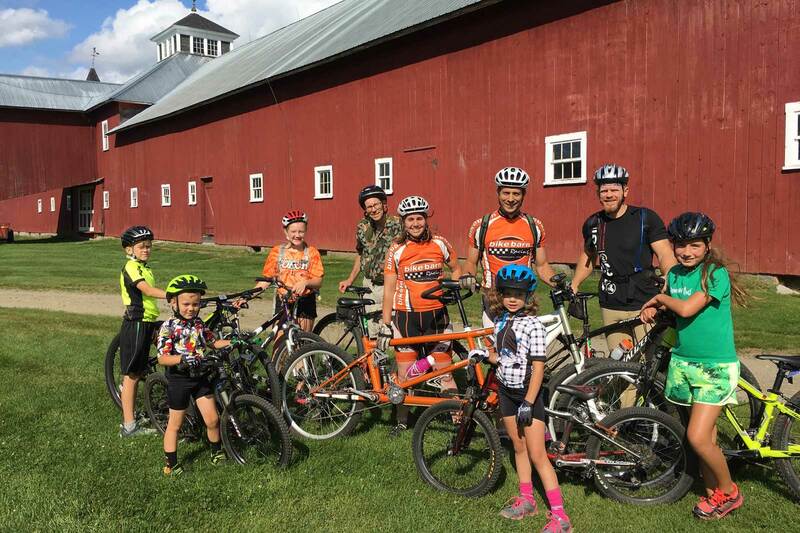 Nationally acclaimed Kingdom Trails Association resides in our backyard where guests can enjoy mountain biking, cross-country skiing, fat biking and snowshoeing trails right from the Inn’s doors. Skip down the road to Burke Mountain Ski Resort for alpine skiing and snowshoeing. 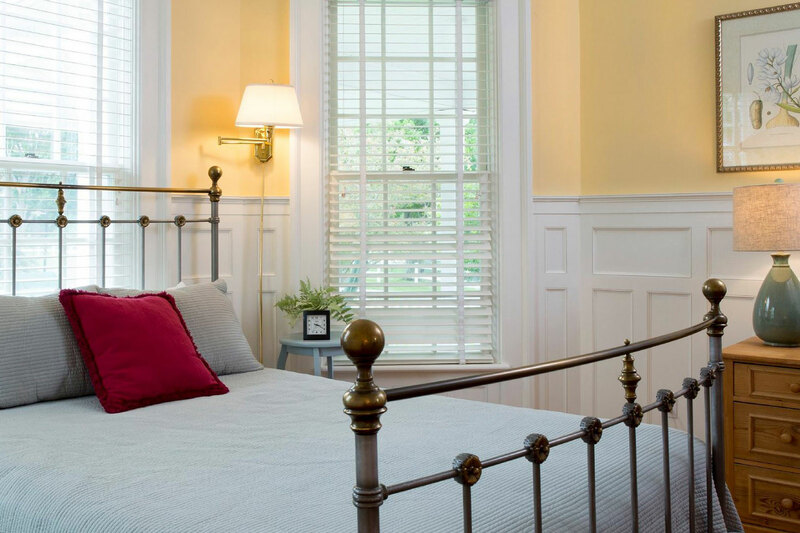 Settle back in one of our 14 casually elegant guest rooms or luxury suites. 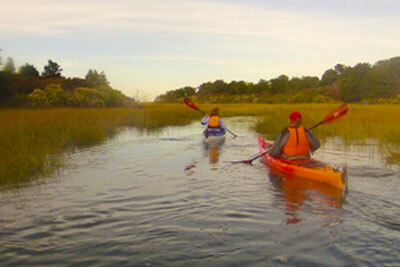 Plan a romantic Vermont honeymoon, getaway, a memorable Vermont wedding or family reunion. Our Farmhouse Vacation Rental is ideal for family vacations. Check out the vacation packages for outstanding value. Pet-friendly accommodations are available. 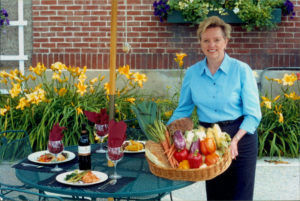 Nearby attractions include Burke Mountain Ski Resort, Kingdom Trails, Fairbanks Museum & Planetarium, Cabot Creamery, Stephen Huneck’s Art Gallery & Dog Chapel, antique shops, St. Johnsbury Golf Course, swimming, canoeing and kayaking on pristine lakes and more. For a taste of France, Canada is just 45 minutes away. 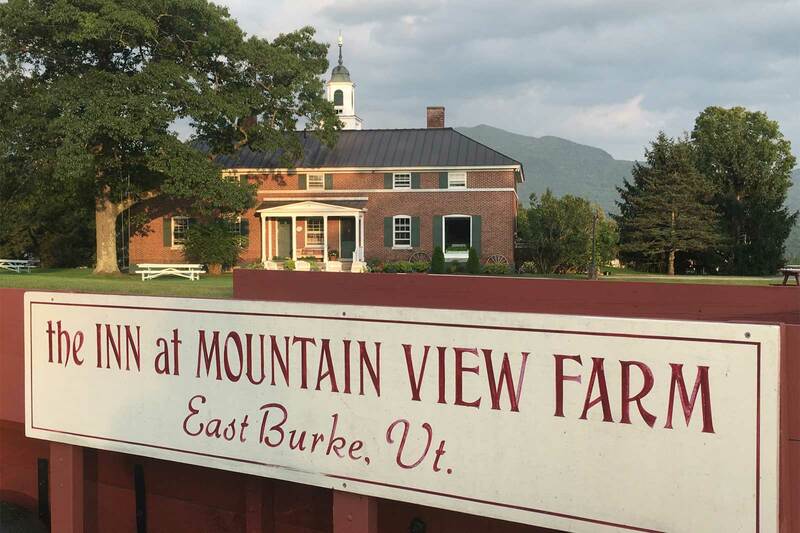 We offer lodging with English country charm, classic barn architecture, and stunning mountain views. Activities abound on-site and nearby. Our 440 acre farm estate is laced with miles of Kingdom Trails for mountain biking, cross-country skiing and snowshoeing. Listed on the National Historic Register, the farm is a landmark of the Vermont's Darling Hill Historic District.